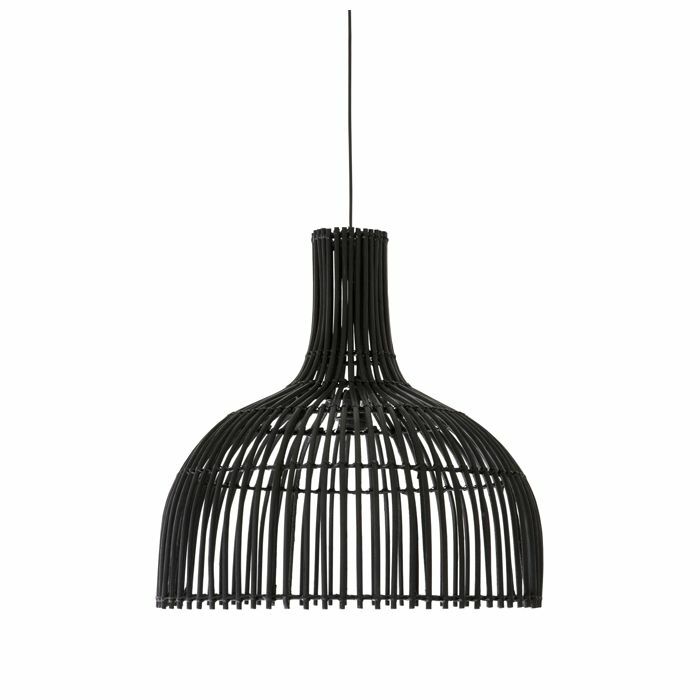 This hanging lamp is made of rattan. Clean using a soft, dry cloth or duster. Do not use abrasive cleaning solution. Use this bulb in conjunction with our standing, hanging or desk lamps. Energy Saving LED Hard Bulb has an amber luster to give the lamp a modern interpretation of an Edison bulb. Energy Saving LED soft Bulb has an amber luster to give the lamp a modern interpretation of an Edison bulb.